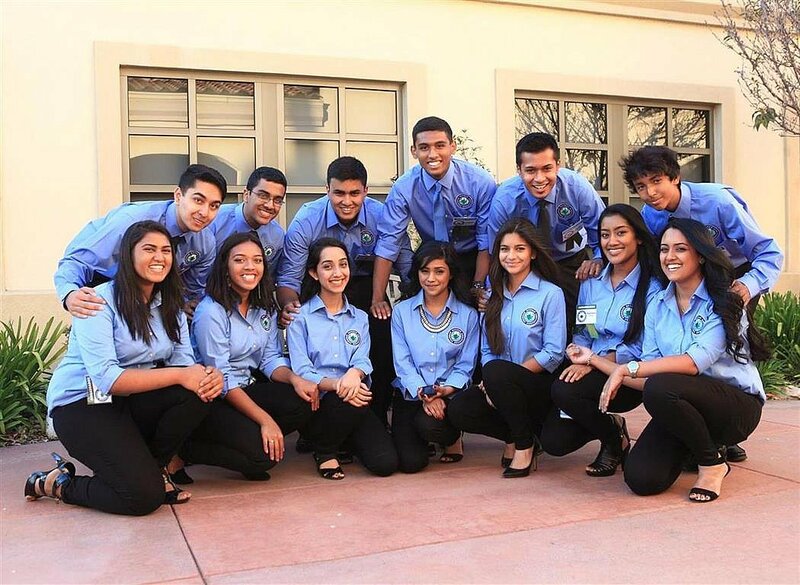 The BACHAO Ambassador Program began in 2013 as a cadet branch of BACHAO, designed for young second-generation Bangladeshi-Americans to become active members of the community while simultaneously gaining a better understanding of their own heritage. 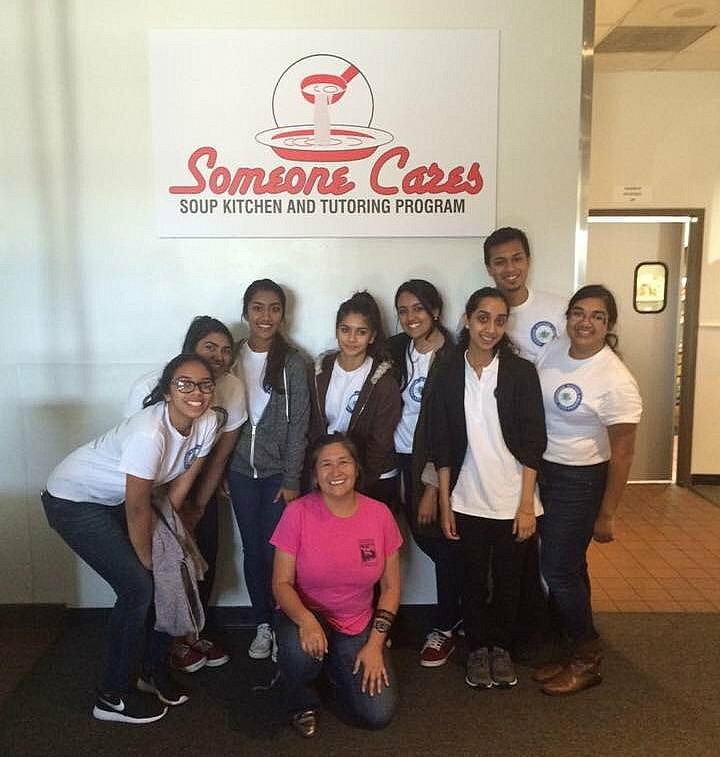 The program currently consists of 14 bright and motivated young students from all over Southern California. · Funding the education of four Bangladeshi university students through the Gulshan Rotary Club Meritorious Student Scholarship Program. Click to find out more. · Supporting Speak Up for the Poor’s Girls’ Education Program that enables the education of over 1,000 young girls in Bangladesh. Click to find out more. The BACHAO Ambassadors are overseen by the BACHAO Board of Directors, as well as by the BACHAO Mentors. 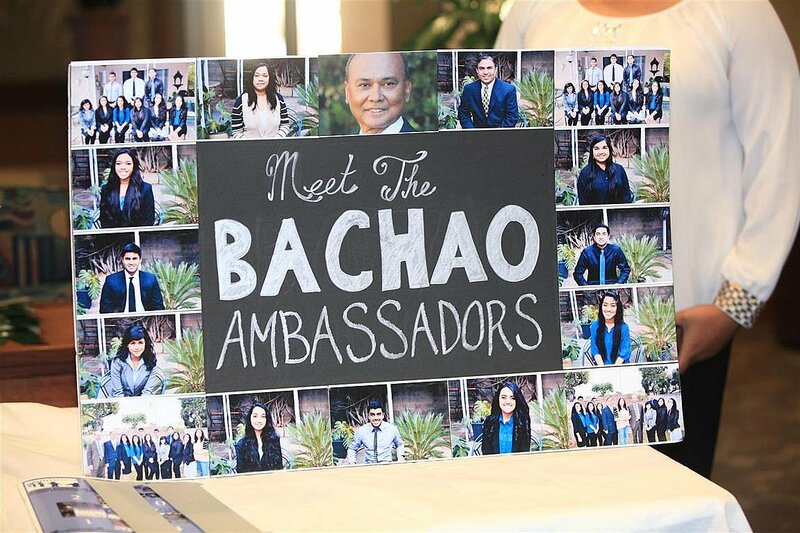 Since 2015, BACHAO Mentors have been hand-picked by the BACHAO Board of Directors from the Ambassadors who have successfully completed their two-year program and have stood out for their leadership and dedication to the program. The Mentors guide the Ambassadors and advise them on how best to accomplish their goals. If you or your child is interested in becoming a BACHAO Ambassador, please first check the eligibility requirements listed in the FAQ page, then submit an online application. The application for the 2017 program will close on May 7th, 2017, and new Ambassadors will be informed by May 30th, 2017. 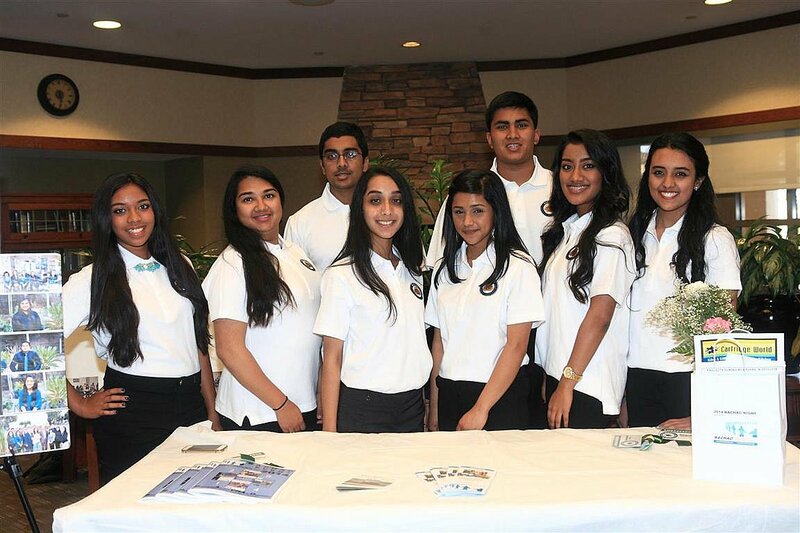 The BACHAO Ambassadors thank you for your support, and we look forward to many years of success ahead!